The result of Monday's IWGP heavyweight title match between Hiroshi Tanahashi and Jay White for the IWGP heavyweight title at the New Beginning in Osaka card. 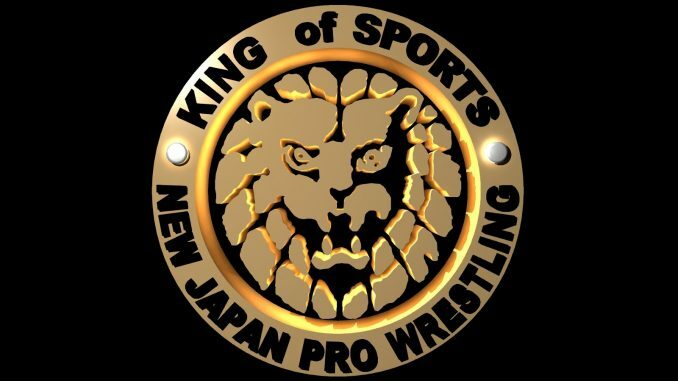 In the main event of Monday’s New Beginning in Osaka card, Jay White won the IWGP heavyweight title from Hiroshi Tanahashi after a spectacular main event at the Edion Arena. The finish saw Tanahashi, selling the effects of his injured right knee, ascend to the top turnbuckle for the High Fly Flow while White was staggered standing up. Tanahashi leaped off the top and the maneuver was blocked as White caught Tanahashi and landed the Blade Runner for the victory after 30 minutes and 29 seconds. White said after the match that it was in Osaka that he had his final match as a Young Lion. He said that night that this was his home and they were his family, but he was wrong. They didn’t think he could beat Kenny Omega, Hiroshi Tanahashi, or Kazuchika Okada, and he beat them all. Wai Ting and I will have a complete review of the show on Rewind-A-Raw tonight.